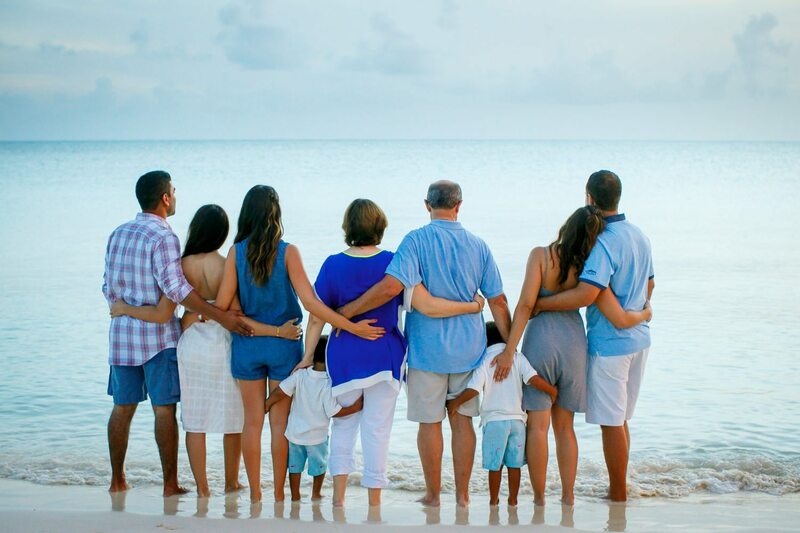 Despite its reputation as a jet-setting type of holiday getaway for the rich and famous, Turks & Caicos offers a range of activities for kids and families to do, even if you’re on a tight budget. We’re kid friendly and proud of it! Most resorts offer a variety of kids activities such as water sports and beach toys, shallow water pools, games, movies, bikes. In fact many resorts in Turks and Caicos offer kids clubs including Seven Stars, Grace Bay Club and Regent Palms. An All-Inclusive Theme Park in Turks and Caicos? Our version of Disneyland is Beaches Resort and Spa, a true tropical Mecca for kids. Loaded with activities, games, events, and even visits from Sesame Street characters every day, Beaches is a great place to stay – or even visit, using their day-pass program, if you are staying somewhere else. 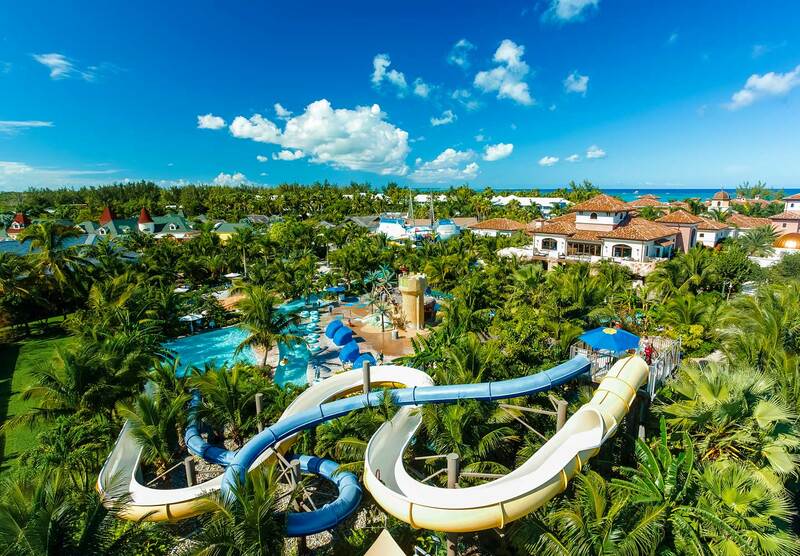 Beaches Turks and Caicos Resort is home to the best water park in the Caribbean. Pirates Island is a fantasy world filled with gigantic waterslides, kid-friendly pools and swim-up soda bars. There are also water cannons, whirlpools and lazy river journeys, as well as the Caribbean’s only surf simulator. While most properties include non motorized water sports, water sports and excursion operators offer kids-oriented trips, which can be educational and exciting for your kids. 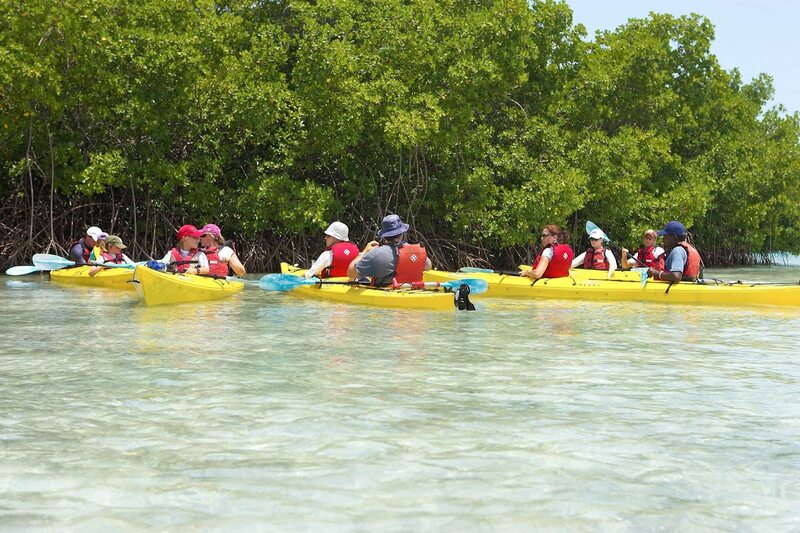 Big Blue, for examples offers half day kayak tours, Caicos Dream Tours and Island Vibes offer a snorkel and conch cruise including snorkel, beach combing, looking for shells and other marine life). 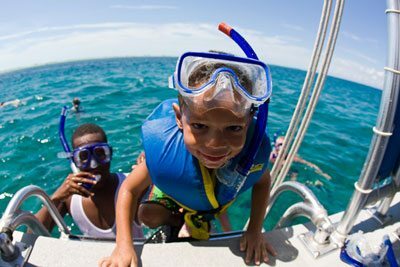 Water sports and excursion operators offer kids-oriented trips, which can be educational and exciting for youngsters. 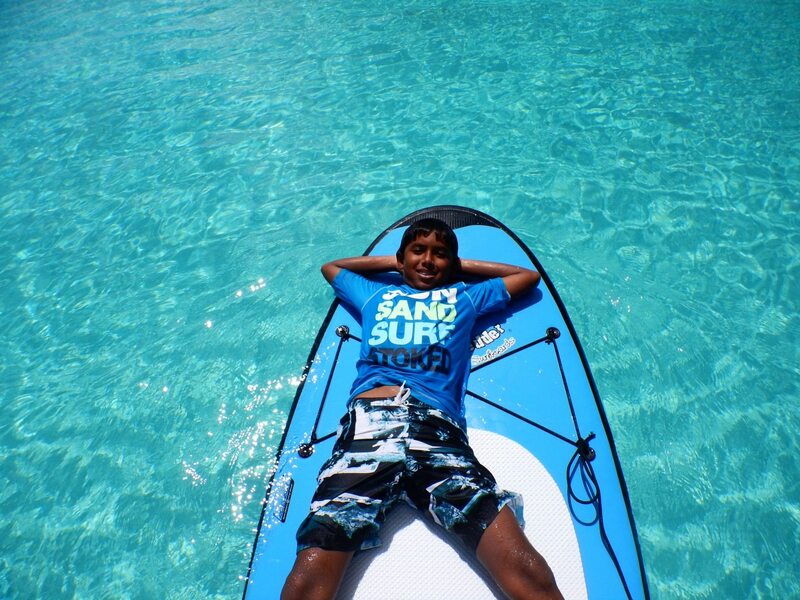 Big Blue, for examples offers half day kayak tours, private charters to explore the cays (including snorkel, beach combing, looking for shells and other marine life). 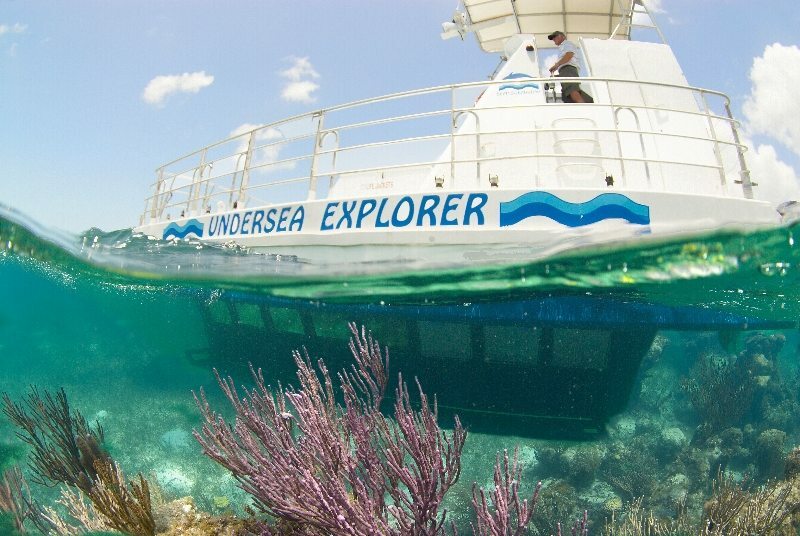 Back on the water – or underneath it, actually – try the Undersea Explorer, a very cool semi-submarine ride that lets you see our teeming reefs and abundant sea life up close and personal, and even a LIVE MERMAID – all without getting wet. If you’re kids aren’t old enough to try scuba diving (the legal age limit is 12), try the next big thing – Snuba. It’s a safe, monitored activity that lets kids and adults alike literally get their feet wet with the scuba experience, but with supervision and a breathing system that is perfect for beginners. 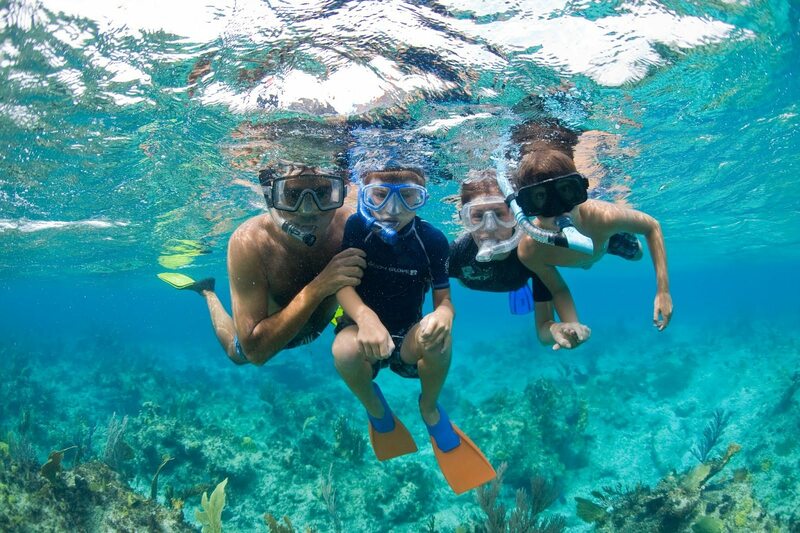 A fun – and free – activity the kids always enjoy is snorkeling from shore. It’s fun and easy, and you’ll often see colorful fish, turtles, lobsters and other cool stuff! 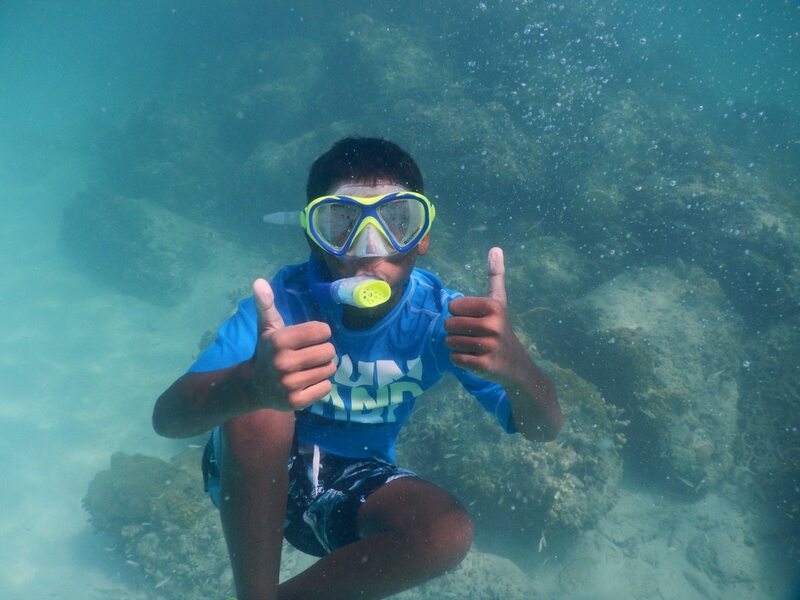 The best spot snorkeling spot for kids is at Coral Gardens in the Bight. 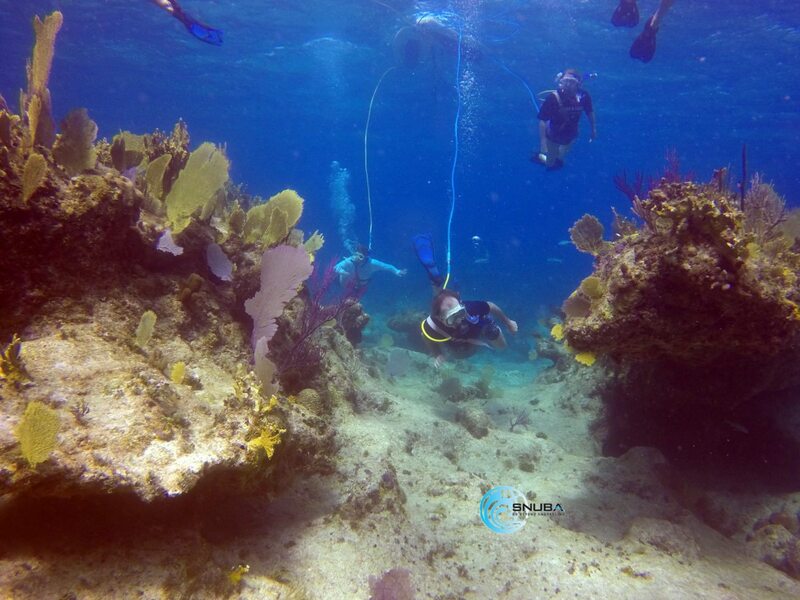 You can snorkel and see beautiful reefs and fish in waist deep water. Masks and fins are typically complimentary at most resorts. Snorkel gear is available at any of the dive and water-sports shops around the islands, and rentals can be arranged with the most scuba dive shops. 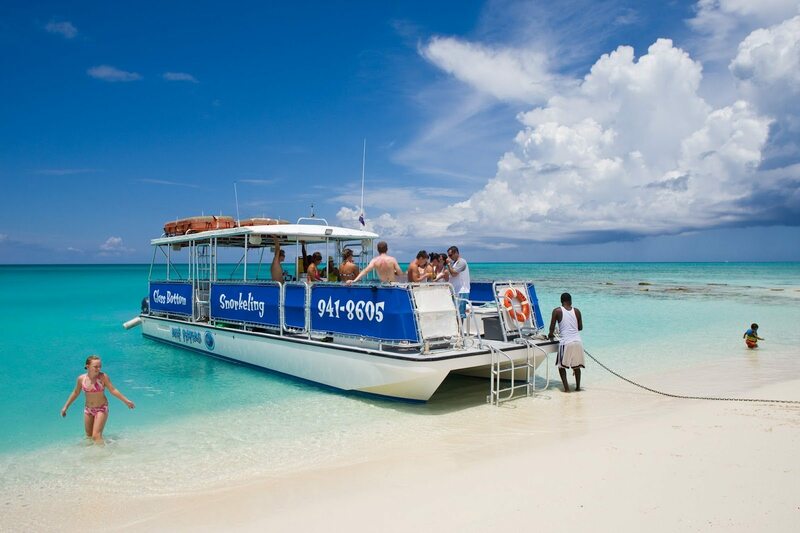 Along Grace Bay Beach you can try parasailing and banana boat rides, as well as Hobie Cats. Waterskiing, wakeboarding, kiteboarding and windsurfing are also available, with several shops offering instruction for all ages. Of course, there’s the one and only Conch World where you and your kids can learn everything there is to know about our famous (and delicious) shellfish. In short, there’s no shortage of ways to entertain the kids and the entire family – even if all you want to do is just hang out on the beach and look for that perfect shell to bring home.